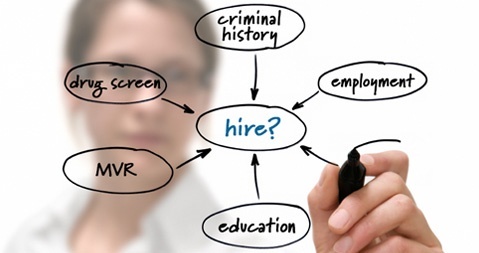 Since 1996, K-LAK Corporation’s Employment Screening Services has been servicing the needs of Human Resource departments of federal, state and local governments, and corporations throughout the United States. Our network of trained professionals utilize the most efficient methods and technology to retrieve information quickly and deliver a high quality of service. One of the fastest growing divisions of K-LAK is our background screening services, especially since September 11, 2001. Our employment screening reports are designed to give you background information on potential and existing employees and business profiles on companies. These reports will provide you with real-time information from the originating courts to give you increased confidence in your employment decisions.